4. 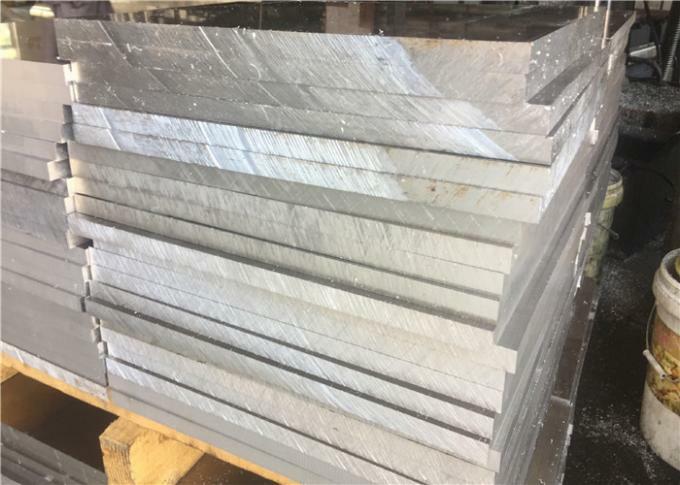 5254 aluminum plate thickness :1～200mm；width :100mm~2000mm；Legth:2440mm,2500mm,3000mm,6000m ,can be customzied . 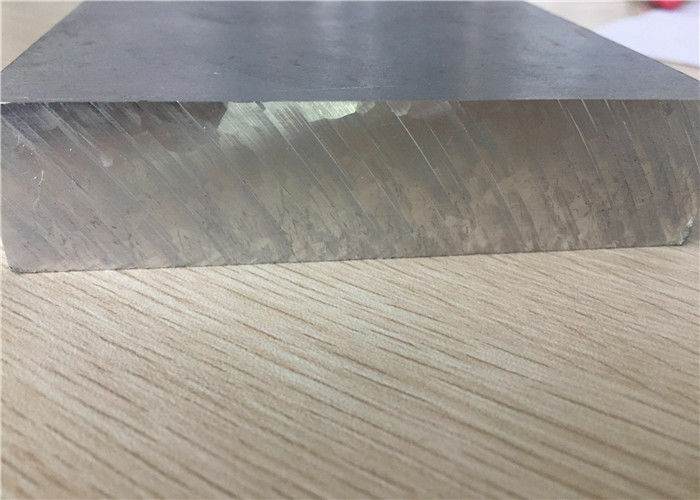 6. also can supply 5254 anodzied aluminum plate . 1. Price Term Ex-work, FOB, CIF , CFR, etc. 2. Payment Term T/T, L/C, Western Union, etc. 3. Delivery Time According to order's quantity. 2. Third Part Inspection is acceptable. Q. How long can make delivery? A:For stock products, will make shipments in 5- 7 days after receiving deposit or receiving L/C; for products need new production for common materials, usually make shipments in 15-20 days; for products need new production for special and rare materials, usually need 30-40 days to make shipment. Q:Can you provide the samples? A:Samples can be provided with samples charge and courier fee by the buyer's side. Q:Are the products in stock? A:Yes.Most of our products are in stock.So we can prompt delivery. A:Yes.It can be customized as per the customers' request. A:According to the standard for production.And we can also accept the third-party inspection and quarantine. a.We are glad that customers can give us some suggestions for price and products. b.If you have any questions,pls feel free to contact us by email or phone.